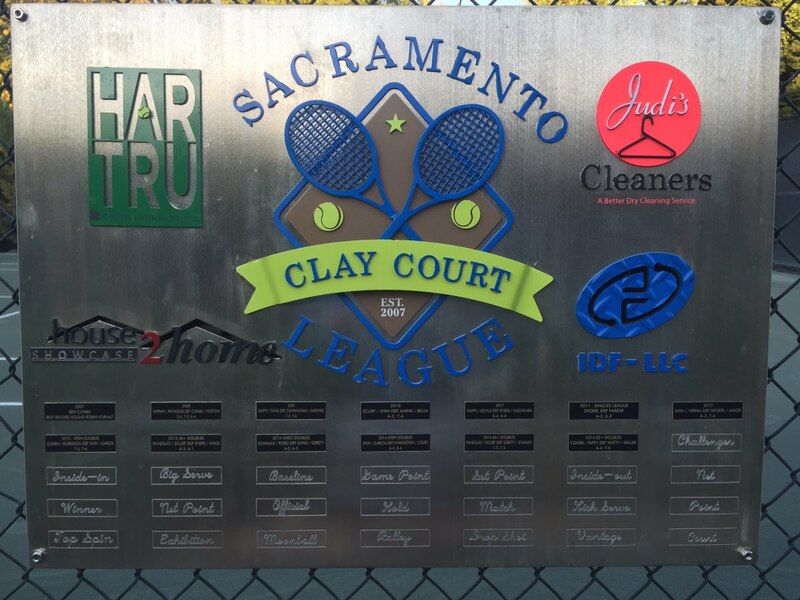 The small 50's Draw will be postponed until the final weekend of the Clay Court League to make room for the larger draws. 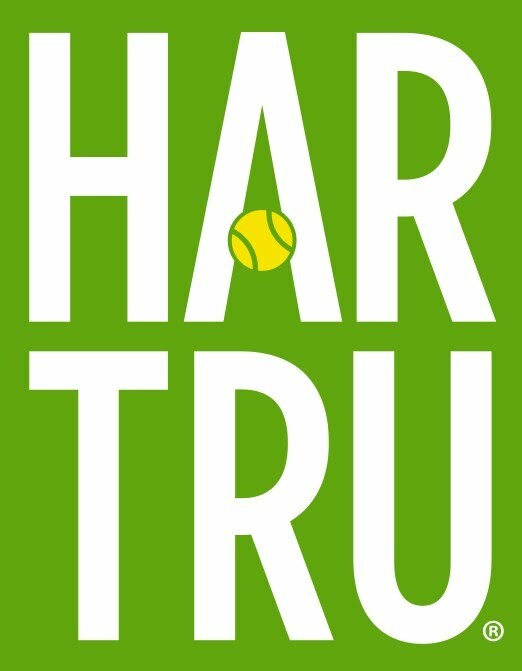 Please check the draws for updated times and court assignments. This eliminates the 11am match today. Still on the calendar today is the Open Match at 1pm between Lovasz / Lonergan and Shin / Garcia then the postponed match between Gerety Stanley vs Scurf Paveglio at 3pm.